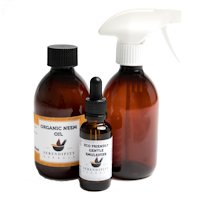 This product was developed for use in the Florida Everglades, where biting insects can be particularly troublesome but it is equally effective for use in the UK! 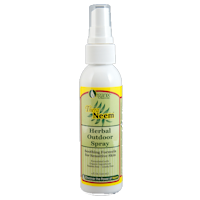 A highly effective neem spray! "Best product I've found "